When it comes to weddings, one of the things that everyone has their eyes on is the bride and groom’s selection of blooms - from stunning bouquets for the bride and bridesmaids or small touches such as the boutonniere and decorations on the cake. Here I have created a rundown of my top tips and picks for flowers for your big day, from grand showstoppers to little and tasteful touches, I am sure you will be able to find something that you love. 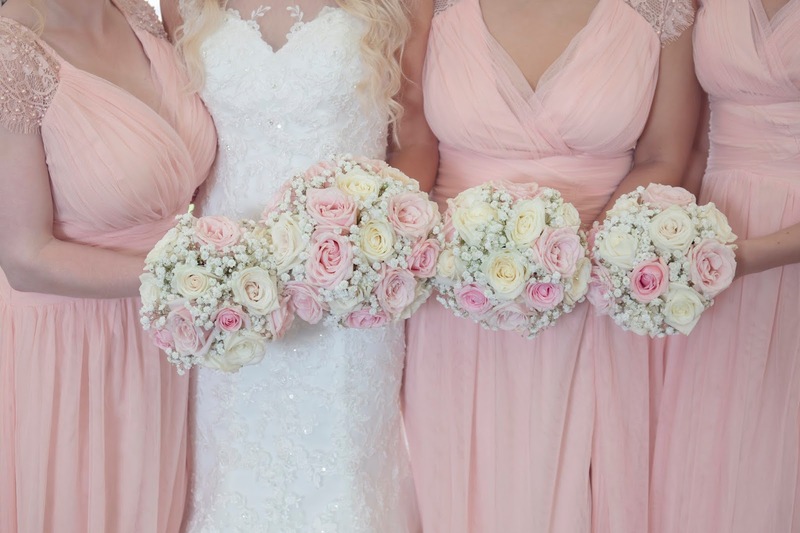 When it comes to wedding flowers, the bride’s bouquet is always the centre of attention - with many staying traditional and opting for stunning roses and bouquets of ivory tones, with contrasting bridesmaids’ arrangements to match their dress. This style is consistently popular and by keeping it traditional, you are sure not to look back and regret opting for a more contemporary style. However, if your venue is contemporary or decorated in a more modern way, you are sure to impress if you opt for brighter seasonal blooms in tones of blue, pink and yellow. This also means that your bridesmaids can have the same or similar bouquets in smaller arrangements, making the theme carry throughout the entire party. 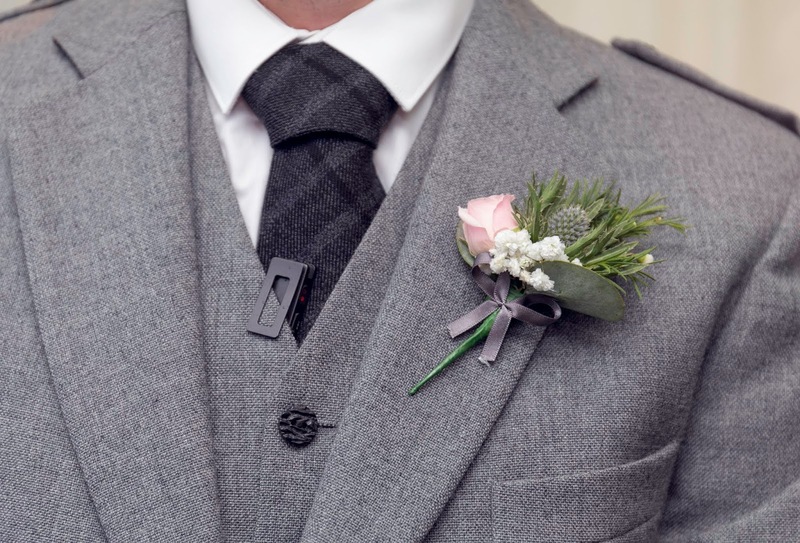 For small touches, the groom and groomsmen’s boutonniere. Traditionally, boutonnieres are crafted from stunning and fresh blooms such as roses, corsages or and arum lilies however, many grooms are now opting for more contemporary choices which add a little dash of flavour such as the incredibly stunning bird of paradise flower, which is sure to blow your guests away. Not to forget flower girls and boys, who usually enter ahead of the bride in her stunning gown, carrying incredible flowers and scattering fresh petals. 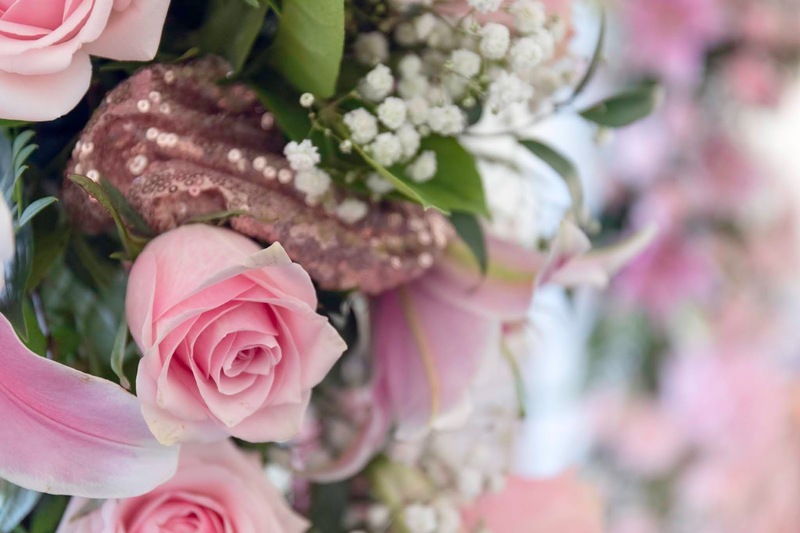 When it comes to these kinds of arrangements, why not opt for innocent and traditional tones of white, ivory and pale pink which are consistently popular with those arranging their big day and will help create unforgettable memories for everyone involved. The difficult part of arranging the big day is always trying to remember those pesky things that slip your mind until the last minute. For your venue, it makes a beautiful touch if you create centrepieces such as those offered by Bloom Magic Flowers,which are presented in a variety of stunning vessels including, jugs, vases and hatboxes and can be designed to match your perfect bridal boutique, colour scheme or even be individual and unique from area to area. Moreover, we also love floral name card holders. These not only elevate the room and the décor, but they make a beautiful little touch to the tables and reduce the need for such an over-the-top centrepiece. Although I am sharing my experience that I have built over the years, the most important thing is to enjoy this journey, don’t stress and take it all in - these will be some of your fondest and most cherished memories so much better. With that being said, the best way to pick out the flowers for your big day is to establish a colour theme and continue it throughout all the touches - from the big things to the small things. This will streamline the décor and make sure the guests are impressed with your attention to detail. 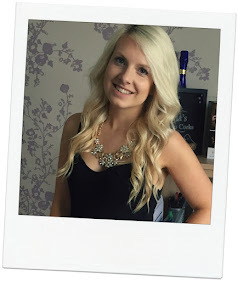 I hope you have enjoyed reading my tips and tricks when it comes to deciding what wedding flowers to pick. Perfect piece of writing rich information. I have been looking for such a post for a long time. This is an excellent post.